What: “Are You Not Entertained? Real Stories, Real People, Real Storytelling” — The 14th annual Mayborn Literary Nonfiction Conference, hosted by the University of North Texas’ Frank W. Mayborn Graduate Institute of Journalism. When: July 20 to July 22 (Friday to Sunday). Where: Hilton DFW Lakes Executive Conference Center, located at 1800 Highway 26 East in Grapevine, Texas. 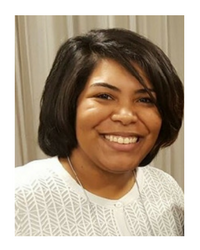 University of North Texas graduate student Charmaine Conner has been selected as a 2018 National Board for Certified Counselors Minority Fellow. 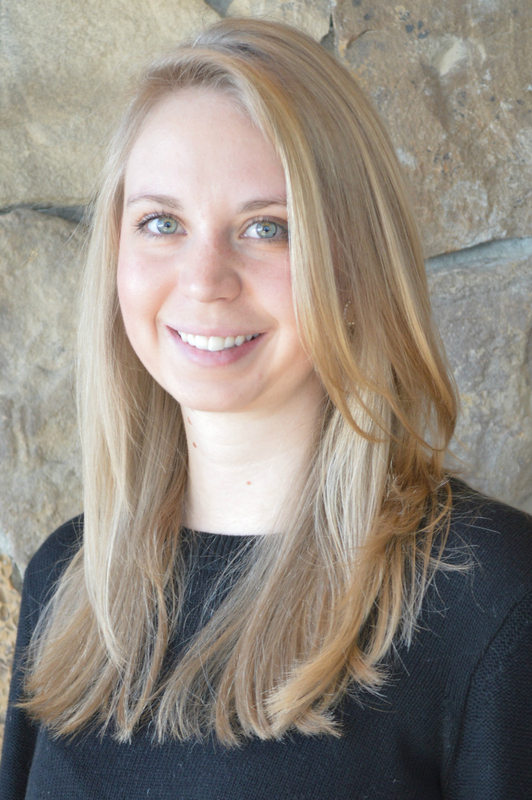 Conner, a doctorate student in the College of Education’s Department of Counseling and Higher Education, will receive a $20,000 stipend and attend the NBCC Foundation Bridging the Gap Symposium in May in Washington, D.C.
“This award means I can carry out my dissertation without worry and that is so meaningful to me,” she said. DENTON (UNT), Texas — A University of North Texas student is going to one of the biggest shows in retail, thanks to a unique scholarship. Emma Restivo, a freshman, received the Rising Star Award to attend the National Retail Federation Big Show and Student Program Jan. 12 – 15. 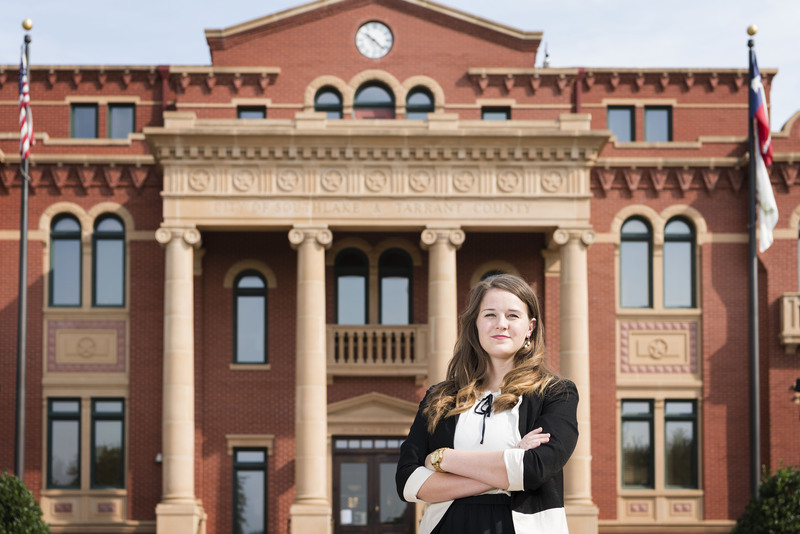 DENTON (UNT), Texas Elizabeth Burgin a doctorate student at the University of North Texas has been named a 2017 Tillman Scholar by the Pat Tillman Foundation. In recognition of their service, leadership and potential, the newly selected class of scholars will receive more than $1.1 million in scholarships to pursue their higher education goals. University of North Texas doctoral student Ana Guadalupe Reyes has been selected for a $20,000 fellowship from the National Board for Certified Counselors. Reyes is a doctoral student in the College of Education counseling program specializing in equine-assisted psychotherapy and LGBTQ+ issues. 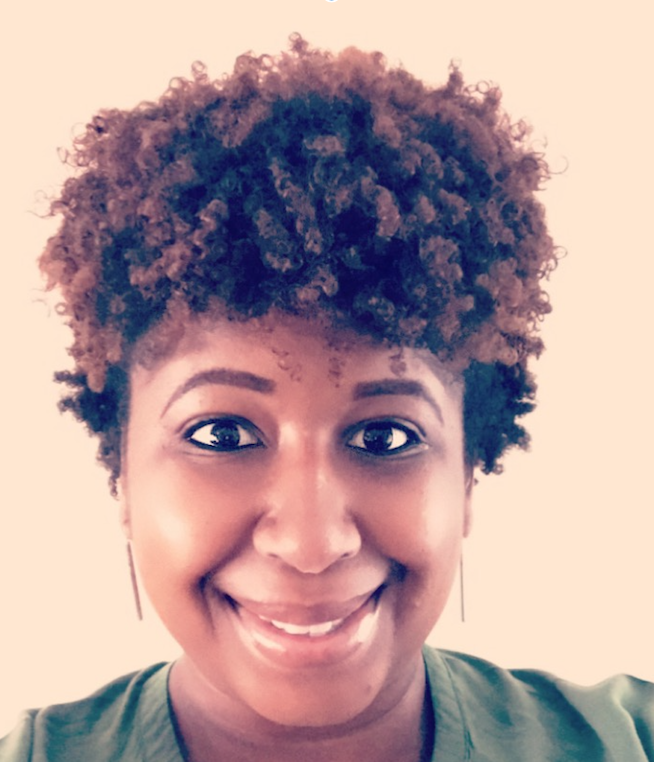 As a National Board for Certified Counselors fellow, she will receive funding and training to support her education and facilitate her service to underserved minority populations. 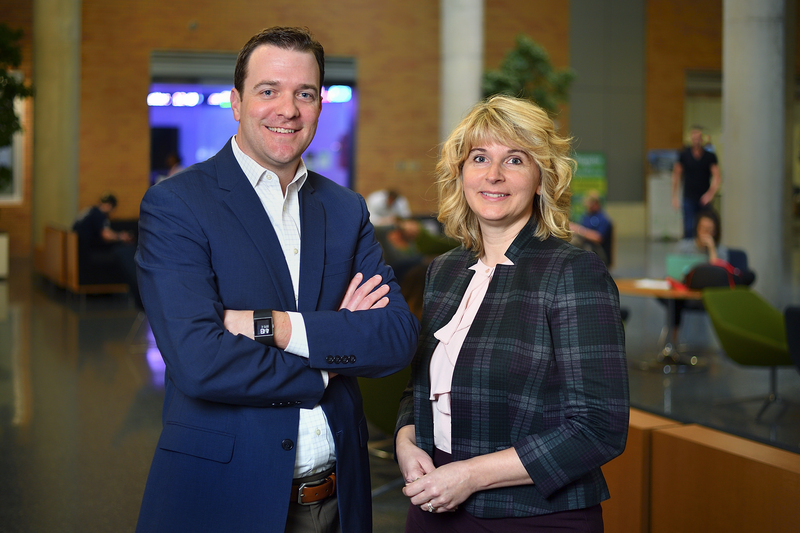 DENTON (UNT), Texas — Grant Thornton, one of the largest professional accounting services networks in the world, has named a University of North Texas student its first fellow. DENTON, Texas (UNT) — It’s hard to miss the striking resemblance between Omar and Khaled Almahmoud, but their similarities don’t stop on the surface. 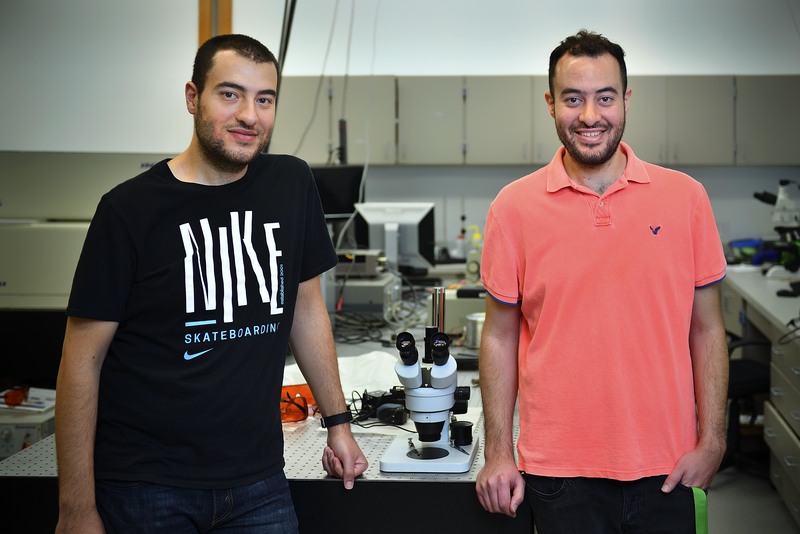 Right now the brothers are both at the University of North Texas – both are working on doctoral degrees and both are studying mechanical and energy engineering. Five University of North Texas programs were recently ranked in the top 25 graduate degree programs by U.S. News & World Report.